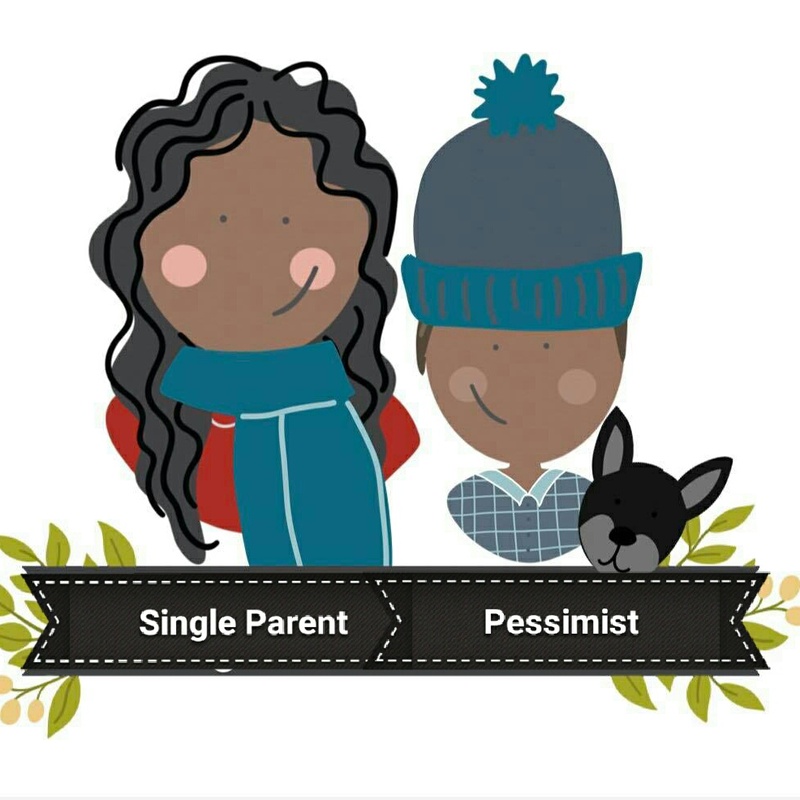 I've been attending a positive parenting course, because for years I've referred families to these through my role as a social worker, and I've seen how much you can learn so thought I would give it a go. 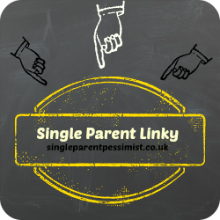 Due to parenting all by myself, I make all the decisions, I do all of the boundaries, punishments and rewards, and to be honest it's really hard going at times. I constantly question whether or not I'm doing the right thing, and I often feel I'm not parenting to the best of my abilities. Now Chunk's two, some quite horrific tantrums are coming out, and since being at nursery he has picked up some rather aggressive mannerisms from some of the children, so attempting to work on these with him all day, every day can be really draining. The course is about parenting children age 2 to 12, and you get a book to work through during the sessions and then keep so you don't forget it all! At the recent session, they asked us to write a letter to ourselves, telling us what our qualities as a parent and a person are, as well as including any little tips we had learnt from the course so far. The idea was to talk to our 'future self' as they will be posting the letters out to us a few weeks after the course has finished. Therefore they want us to tell ourselves what we hope we have achieved and what strategies we hope we are sticking to, as well as just giving ourselves a pat on the back for all the hard work. I found this quite difficult to write, because I cant remember a time when I have ever been that nice to myself, and this was a huge wake up call. Initially I really struggled to even think of one good thing, so I started by talking about the strategies I hoped that the future me was putting in place, such as giving high praise to the good things he does like playing quietly with his huge floor puzzles and placing things down rather than throwing them. I then started to tell myself that I need to start giving myself a bit of credit for managing to still find ways to meet the bills, spend quality time with him and meet all of his basic needs during what has been the hardest two years of my entire life, emotionally, physically and financially. 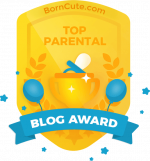 I found it quite emotional and it really opened up my eyes to the fact that there are some things within my parenting that I do manage to do quite well. As Julia Roberts says in my all time favourite film Pretty Woman: "The bad stuff's always easier to believe" and this is very true for me. If I spent more time recognising the good things I was achieving each day, I would have a totally different perspective on myself and my life, which may change my life for the better, and I wouldn't beat myself up so much. Who knows, if I start to actually like myself, I might even stop comfort eating to fill that void, and make give off a better vibe that appeals to people, meaning I might actually get more friends and even a fella! I am going to start embracing myself a bit more and yes whilst there are areas in my parenting I feel need improving and I am working on these, I will find it much easier to make these changes if I recognise I do actually manage to do some things right so nothing is impossible. I'm thinking of writing a weekly post called '3 Things' to help keep me on track and keep me motivated, and you guys are all welcome to comment with your 3 things each week too. I will list three things I have done not so good, 3 things I want to do better next week, and ending it with 3 things I have done really well. Always end on a positive they say, and I am starting to see why. I loved this post, it sounds like that course is really good. It's so hard as a parent to ever feel as if you're getting it right. I was a single parent until my oldest boy was five. 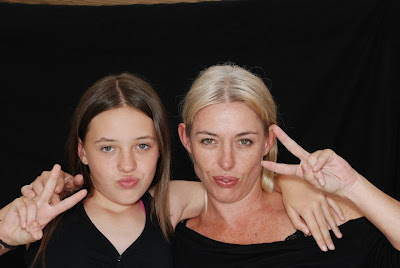 He is 12 now and my partner and I have another son together, and all that throws up questions about parenting quality and getting balances right...the guilt that comes with parenting can make it very difficult to see the positives. 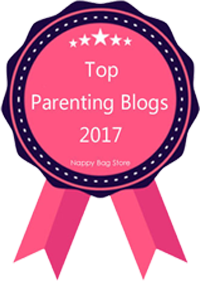 I love the idea of your blog post focusing on the positives. 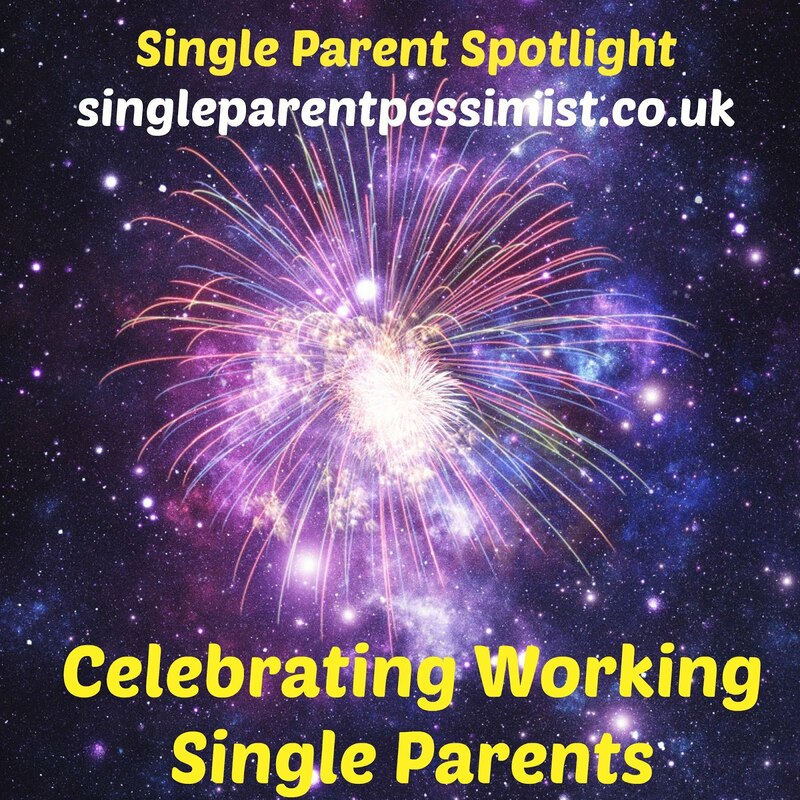 I've been a single parent and now I'm married with another two...I don't think it makes much of a difference as us mums will always be hard on ourselves. A lovely post! I too have been through some hard times and doubted myself but through therapy and support, I have learned to think positive and focus on what I DO DO WELL and achievements I have accomplished! 3 things is a great concept for a post. We're always hard on ourselves as parents. I do believe that we as mum's forget all the good things we do and being a mum and trying to guide them in the right direction is very hard work. Try to not be to hard on yourself and take a step back now and again to see all the good you are doing.